Virginia Right! 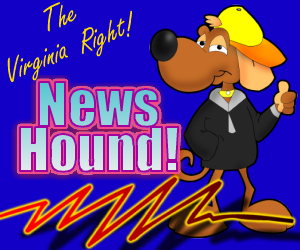 News Hound for 11/7/2010 | Virginia Right! Prop 19: Should Californians Legalize Marijuana? ← WHAT SHOULD CITIZENS IN THE UK DO?